The Quapaw Tribe of Oklahoma and its Downstream Development Company has been selected by local officials in Arkansas to build and operate a casino in Jefferson County. In letters expressing their support, Jefferson County Judge Booker Clemons and Pine Bluff Mayor Shirley Washington (D) said the tribe has shown a deep commitment to investing in the region. The Quapaw people have historical ties to Arkansas, and are looking to strengthen their economic sovereignty by expanding its gaming operations into the neighboring state. “I’ve been impressed by the professionalism and loyalty to our community that I’ve seen from Downstream and the Quapaw Nation,” Mayor Washington wrote. “It’s clear that Downstream wants to be a key partner in the growth and development of our city. “Downstream has longstanding ties to the state and to the community, and I am glad to be able to offer my support for its application,” Clemons concluded. 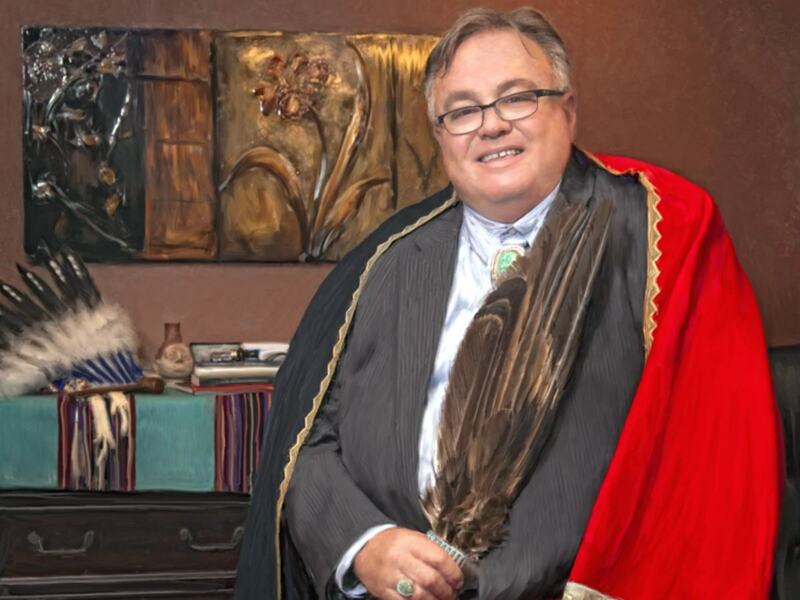 Quapaw Chairman John Berry said the tribe will soon reveal the precise location of the planned casino development. In November, Arkansas voters passed a ballot referendum to amend the state constitution and legalize commercial gambling. The measure passed with 54.1 percent support. Known as Issue 4, the question authorizes casino gaming at the Oaklawn horse racetrack in Hot Springs and at West Memphis’ Southland parimutuel facility. The question additionally earmarks a casino each for Pope and Jefferson counties. The group behind the casino question was Driving Arkansas Forward (DAF). 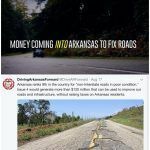 The nonprofit caused some controversy for seemingly marketing its push for casinos under the guise that subsequent tax revenue would be set aside to improve state roads, when in reality, no such money from gambling will be required to go to the Arkansas Highway Commission. The Quapaw Tribe and Cherokee Nation of Oklahoma almost entirely funded DAF. It’s expected that local officials in Pope County will pick the latter tribe for its casino. 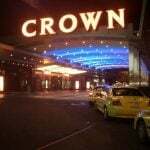 Issue 4 granted local leaders in the two counties with the power to select the gaming operators for the casinos. Quapaw operates two casinos in Oklahoma: its namesake casino, as well as the larger Downstream Casino Resort. The Cherokees own 10 casinos in Oklahoma. Oaklawn Park owners aren’t wasting any time in transforming the venue into a full-fledged casino. Last month, Oaklawn Racing and Gaming announced the property will be undergoing a $100 million renovation and expansion to incorporate new gaming space. The legalization of commercial casinos is expected to pay off for the state. With gross gambling revenue taxed at 13 percent on wins up to $150 million, and 20 percent thereafter, DAF projects that $120 million in annual taxes will be generated by the four facilities. 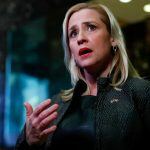 Of the gaming taxes, 55 percent is reserved for the state, the host city collects 19.5 percent, host county eight percent, and the Arkansas Racing Commission receives 17.5 percent.